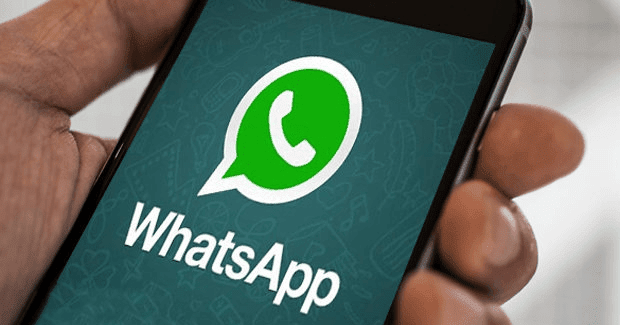 While we are still waiting for WhatsApp the roll out “Edit and Unsend” features, WhatsApp bypasses protocol and released an updates for iOS users instead. The main improvement in the update is the addition of a new feature that allows users to tap send on messages even when they don't have a connection. For example, if you want to send a message when you're offline, you can write it and hit the send button. Though the Messages will be queued up and sent when your phone regains a connection. • Redesigned storage usage screen that lets you manage your phone's storage space by clearing certain message types, like videos, from specific chats (Settings -- Data and Storage Usage -- Storage Usage). • Send up to 30 photo or videos at once now.